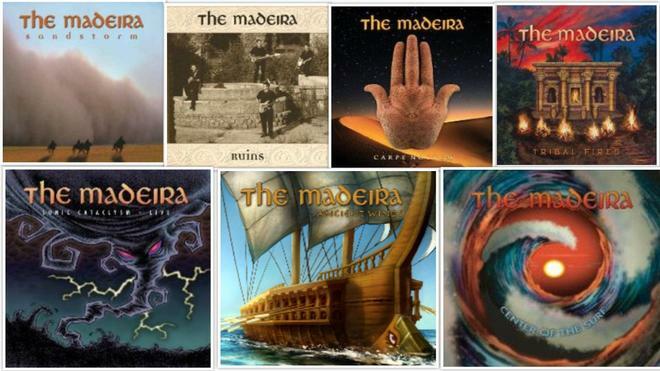 The Madeira is turning 15! And what an amazing 15 years it's been! 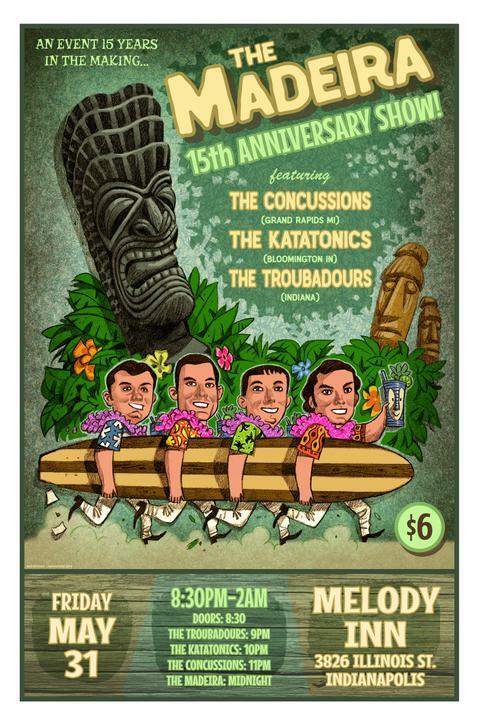 Come help us celebrate Friday, May 31st at our home base Melody Inn in Indy with our friends The Concussions (Grand Rapids, MI), The Katatonics (Bloomington, IN), and the Troubadours, America's ONLY Shadows tribute band! $1.50/band! Can't beat that deal with a stick! I like your dad's lecture "Until Debt Do Us Part: The Disunited States." Thank you, Sam, glad to hear it. 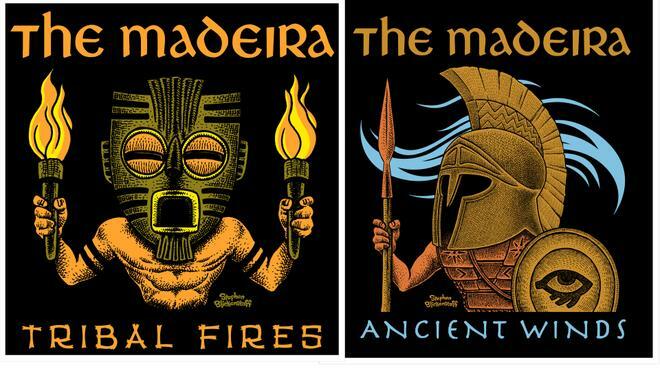 Congrats Ivan and The Madeira! Thanks for the inspirational 15 years of music!! I wish the show was a month sooner! Congratulations, Ivan!!! Keeping a band together is no easy task. It's a testament to your friendship and love of the music. I'm looking forward to more great music. Wow... 15 years... really??? Congrats!!! And thanks for all the great music! Thank you so very much, gentlemen, we greatly appreciate the kind words! Brian, our first show was June 5th, 2004, so May 31st will be almost exactly 15 years from that first show. It's very difficult to believe - I was 35 when the band started, and will be turning 50 just days before this show. I honestly never expected that I'd still be doing this at the age of 50, but here I am, not really feeling all that different, I think, than I did back then (maybe just a bit more tired... ). I'm so proud of this band, what we've been able to accomplish and that we've kept our friendships through all these years. We were truly lucky to have found each other, I can't imagine anybody else in this band but these four people! We're hoping to make this show a bit different, more special than a regular show. Contemplating now some ideas... Stay tuned. Man, I am so excited for you guys! BIG congrats! I could not be more glad that this band not only exists... but THRIVES. Brian, our first show was June 5th, 2004, so May 31st will be almost exactly 15 years from that first show. Yes, I was there! Along with The Volcanos as a trio! Same for me! Holy cow so much has happened since then. But 15 years? Wow. You guys should be very proud of your recorded output and track record of stellar shows. Congrats again! Congrats Ivan, and test of the band! I've greatly enjoyed following and and digging everything you guys have released. And Even though you are from far away,I feel honored to have seen you in California so many times. And Also been a part of helping make some of those tours happen. Here is to more years and Seeing you in Atlanta in Sept.
Ooops, so sorry I failed to reply to you comments above, guys! But I do greatly, GREATLY appreciate the encouragement and the kind words! 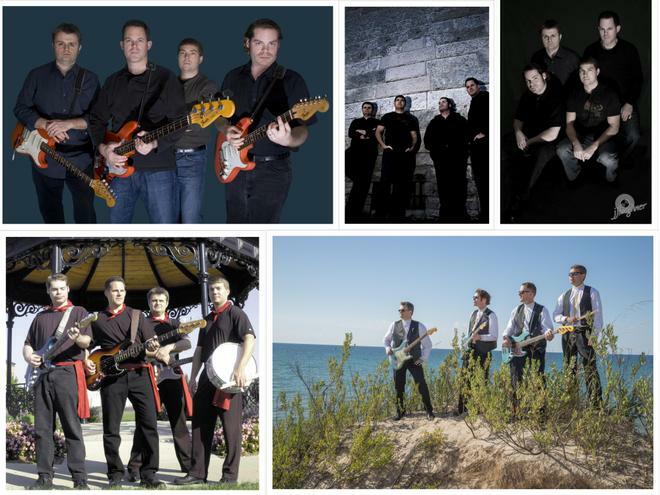 All three of you have played a big role in our past 15 years, and we are very grateful! I really, really, really, really want to be there!